Timeless designs, rich warm finishes, and high-quality construction are just a few of the ways to describe Richard Nicole Designs casegood line. 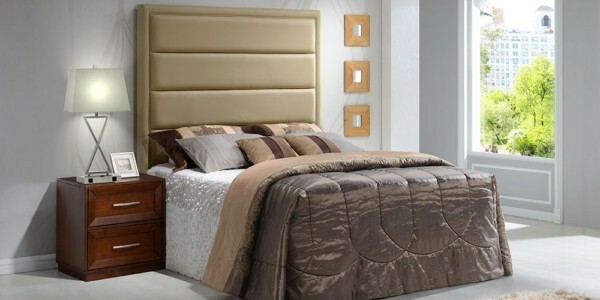 From the traditional Louie Phillip styling of the “Seville” Bedroom Collection to the sleek contemporary lines of the “Laguna”, there is a style for everyone’s needs. We also have a talented design staff to handle your custom needs. Make your rooms have the feel of home with Richard Nicole Designs. All wood cases are constructed of hardwood solids and select hardwood veneers, with multi-step hand, rubbed finishes. All laminate cases are constructed of HPL or MPL laminate products with 2mm edge banding. Drawers are all English dovetail construction, front and back, melamine drawer bottoms for easy cleaning. Full extension, easy pull, heavy duty drawer glides. Wood case tops are constructed with 1” solid wood edges with durable, scratch resistant, high-pressure laminate tops. Laminate case tops are constructed with HPL or MPL lamination over MDF board with 2mm edge banding.